This classic work unfolds the path of Christian faith and presents the eternal purpose of God in simple terms. 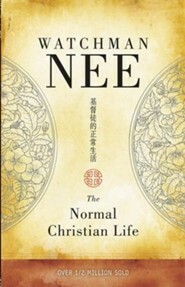 Nee’s discussion and writings on the book of Romans is truly challenging. 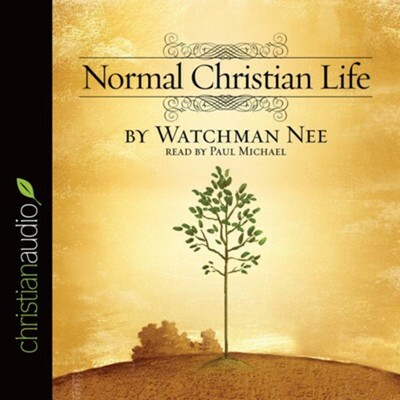 His classic work takes on many difficult subjects and radically challenges current Christian culture. 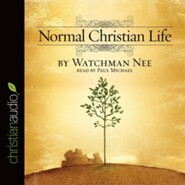 I'm the author/artist and I want to review Normal Christian Life - Unabridged Audiobook [Download].